The 2018 Affirmation International Conference is like no other event. You will join with hundreds of LGBTQ+ Mormons from around the world who bring and share various perspectives of what it means for them to be LGBTQ+ and Mormon. 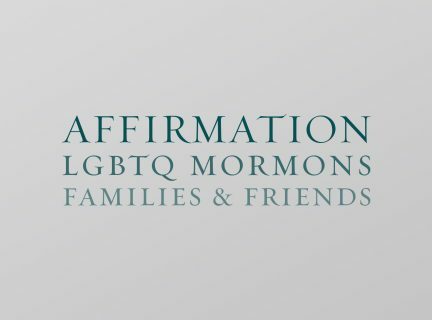 No matter your sexual orientation or gender identity; interest or activity level in the LDS Church; if you are an LGBTQIA Mormon, a family member, a friend, or a supportive church leader this is the conference for you. This year’s theme, “Journey Together,” underscores that while every LGBTQIA Mormon is on their own journey to determine their own identity and spirituality, we are all making this journey together, and we should come together to support one another, regardless of where our individual journey may take us. What better opportunity to come together to both give and receive of that support than at this year’s Affirmation International Conference in Salt Lake City, July 20th through the 22nd. 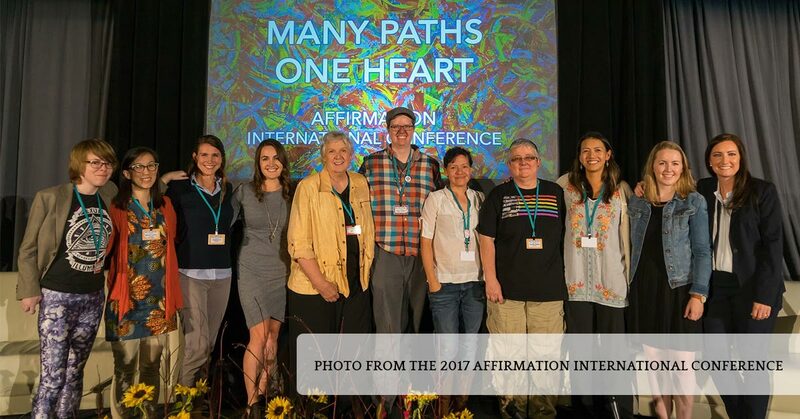 We are pleased to announce that this year’s conference schedule and speaker information has been posted on the conference website at internationalconference.affirmation.org. We are thrilled to have a diverse group of featured speakers who will no doubt engage you with their stories and outlooks. We are offering great early bird rates for conference tickets for individuals, couples, and families. Register now to make sure you take advantage of these great rates!